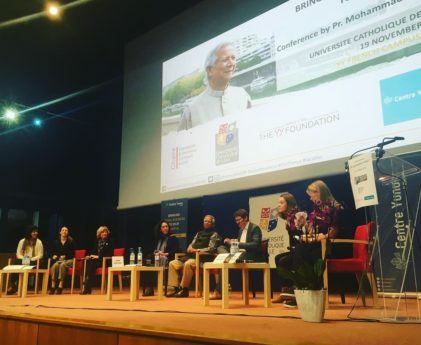 The YY Campus Tour aims at raising awareness on social business according to Professor Muhammad Yunus among the academic world.This winter, inspiring events will take place within 5 universities in France. 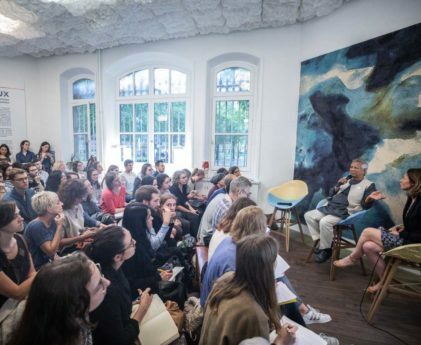 Les Canaux and the Yunus Centre co-animate regular conferences, debates and other events to animate the social business community. 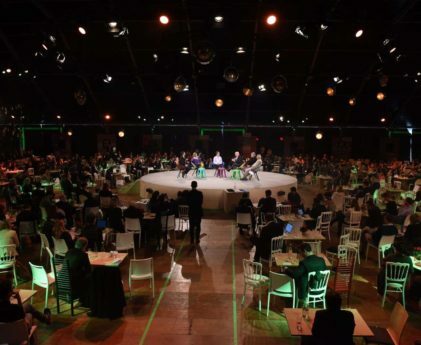 The GSBS is the leading forum for Social Business organized by the Grameen Creative Lab worldwide bringing together Prof. Yunus, experts from Grameen as well as worldwide experts from private sectors, civil society, governments and academia to further advance the idea of Social Business.